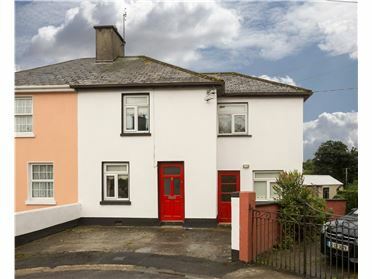 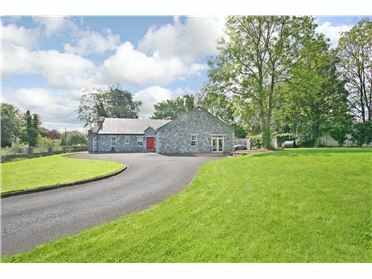 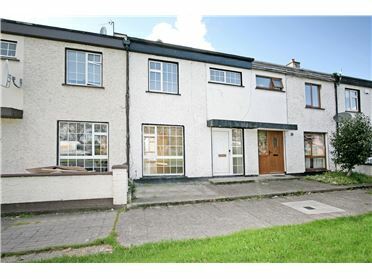 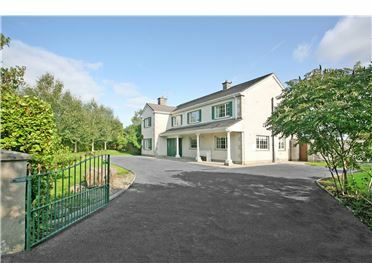 A very attractive, elevated, half acre site to be sold subject to planning permission in this scenic rural location that offers easy access to Shannon, Ennis and Limerick. 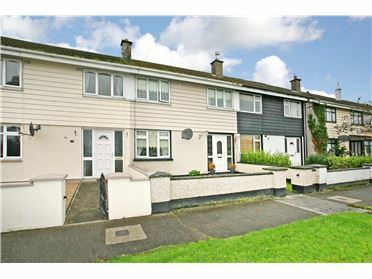 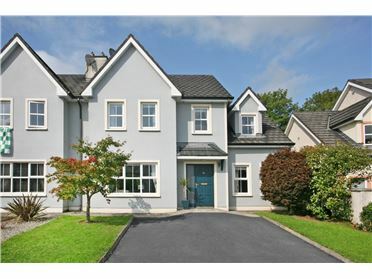 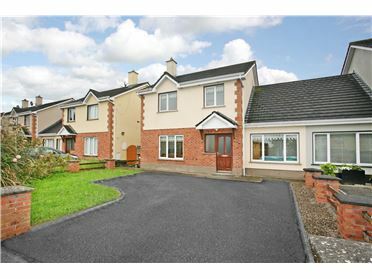 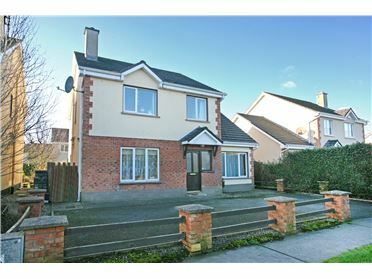 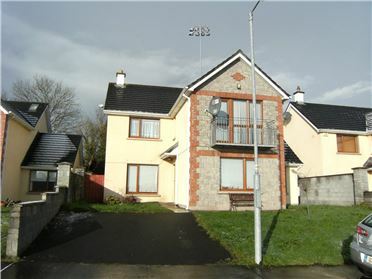 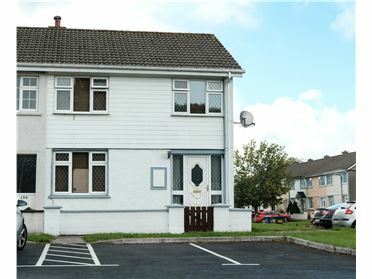 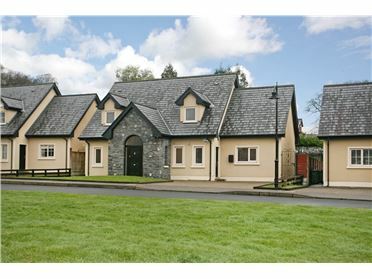 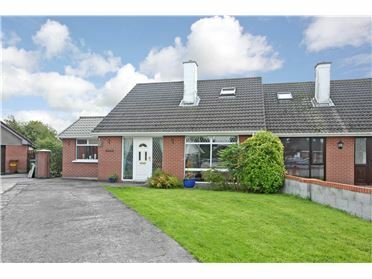 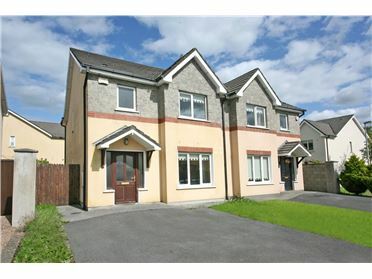 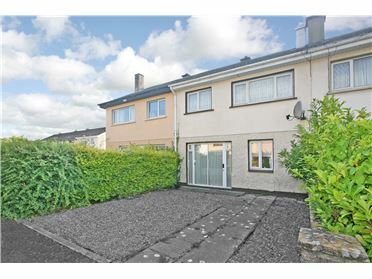 The site is ideal for building with many attractive homes in the area and easy access to Ballycar National School. 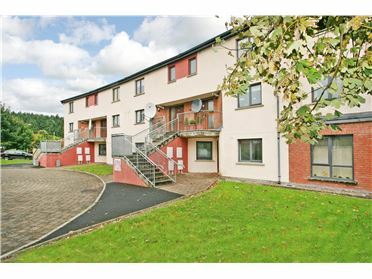 The site has lovely views looking down towards Fenloe lake. 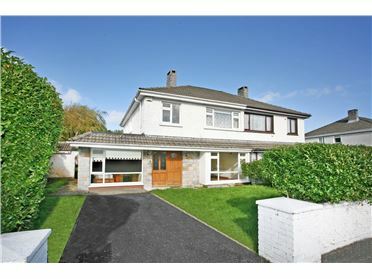 The rear of the built house would be south facing offering great potential for a bright home with great views. 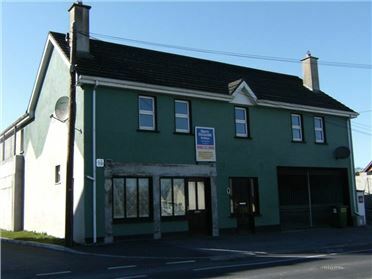 Pass Ballycar National School on your left, after 1.3 km from the school go left, go 0.3 km and turn left, after 0.1 km the site is on your left identified by our for sale sign.